In 1980, Iomega was founded. They became a significant name when they created their most famous product: the Zip Drive. It was known as revolutionary, seeing as the previous capacity for floppy disks was 1.44MB while the Zip Disk offered 100MB. Unfortunately, when CD-RW drives provided intense competition, there was a dramatic decline in Zip Drive sales. To combat it, they introduced drives with 250MB and 750MB capacities, but to no avail. During their significant plummet in stock prices, Iomega released a MP3 player, many external hard drives, NAS products and optical drives. 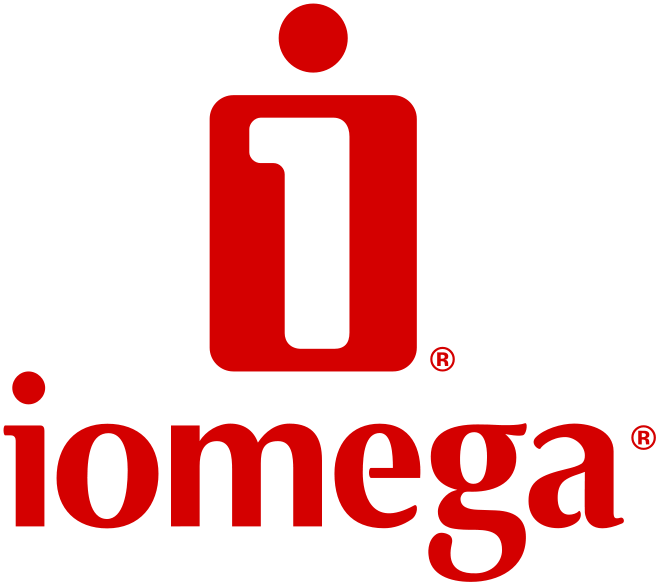 In 2008, EMC Corporations acquired Iomega. They kept the brand name to release their StorCenter NAS line and a few other products. In 2012, it was revealed that over 16,000 Iomega drives and their data were available to the public via the internet. The password security systems programmed into the drives were disabled by default at the time they were sold. After this controversy, all models thereafter provided clear warnings to consumers and businesses about unsecured data and the risks. The password security has been enabled by default since. In 2013, EMC and Lenovo formed a joint company that took over Iomega’s business, called LenovoEMC. Iomega was re-branded as LenovoEMC products. They now provide products for small/medium businesses. Lenovo is looking to benefit greatly from the high profit margins seen in the NAS market. Like most hard drive, Iomega products can be prone to problems from time to time, both logical and physical. Occasionally you’ll hear knocking, clicking or beeping noises. This is typically caused by problem with the read/write head. The clicking can happen while the drive is trying to spin up, and they may fail to spin up after repeated attempts. They can occasionally seize and fail to be recognized by the OS. If you hear something similar to a “whining” noise that could possibly indicate motor failure. This can sometimes be caused by physical trauma, like a fall. Either way, if you hear any odd sounds then power down the device immediately and do not turn it on. This could cause further damage to the platters and make the recovery process more difficult. Our Engineers here at Platinum Data Recovery are proud to help, no matter what the obstacle! We have access to leading-edge hard disk drive data recovery technology and our engineers use the latest equipment and methods. Platinum Data Recovery has on site an ISO 5/Class 100 Clean Room, which allows us to avoid all risks while opening a hard drive and make the data recovery process completely secure. With over 15 years of experience, we are determined to produce first-class results. We make sure that every one of our clients get the highest attention and customer care. Don’t risk your valuable data. Rely on the experts!